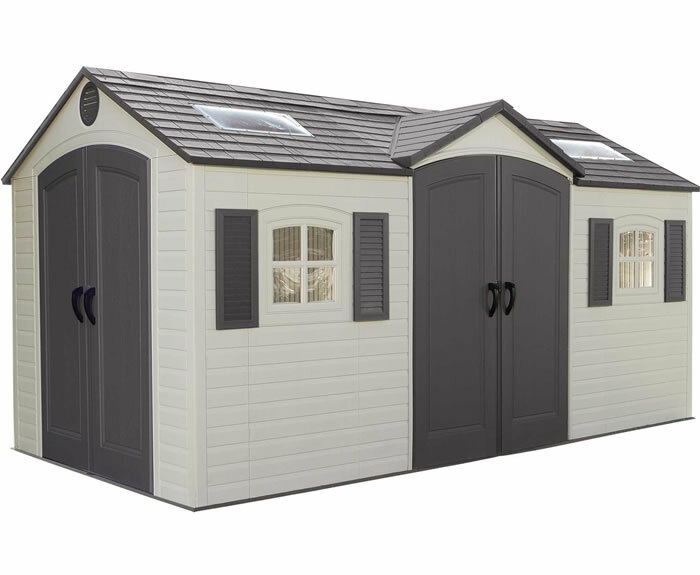 Sheds For Less Exclusive Offer! 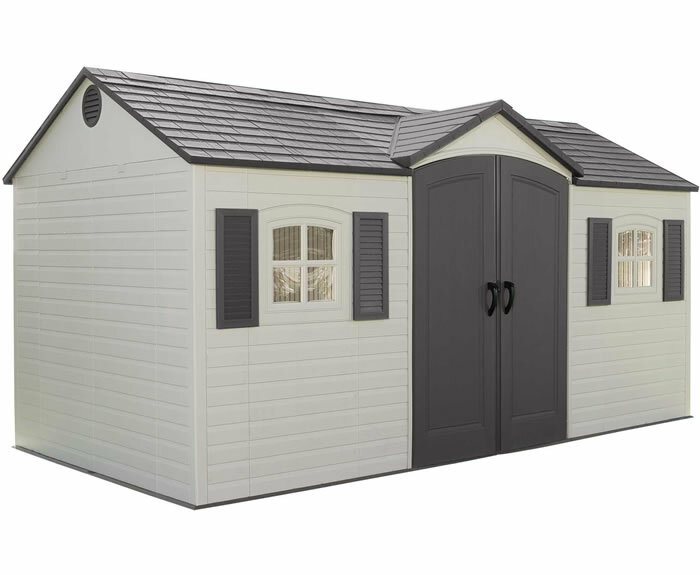 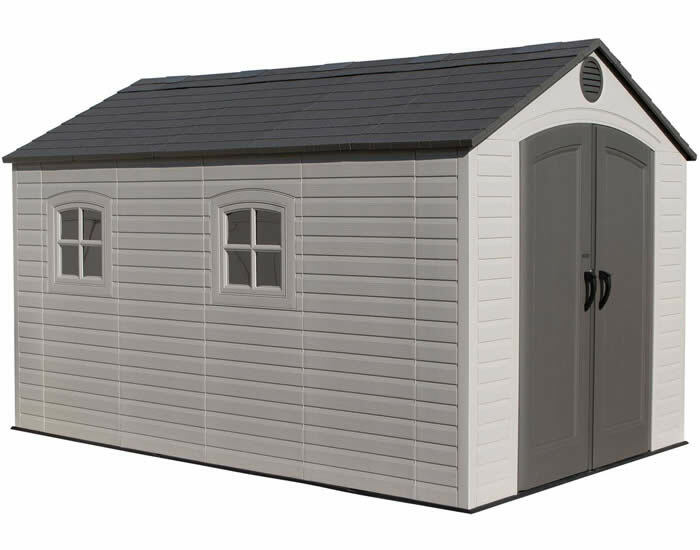 For a limited time only we will be offering the Arrow 10x14 Woodhaven metal shed model WH1014 with a FREE optional accessory. 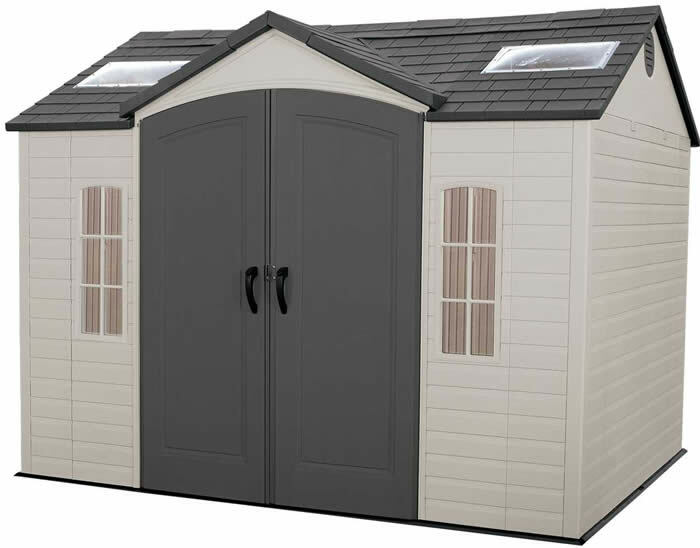 Add below! 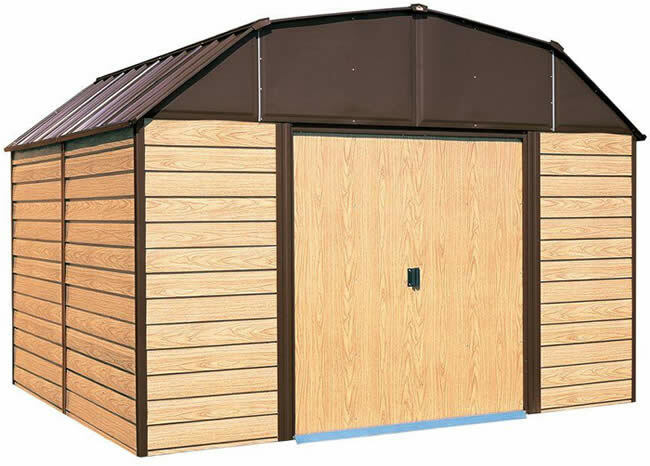 Get the realistic look of wood-grain, maintenance free with the Woodhaven steel storage building. 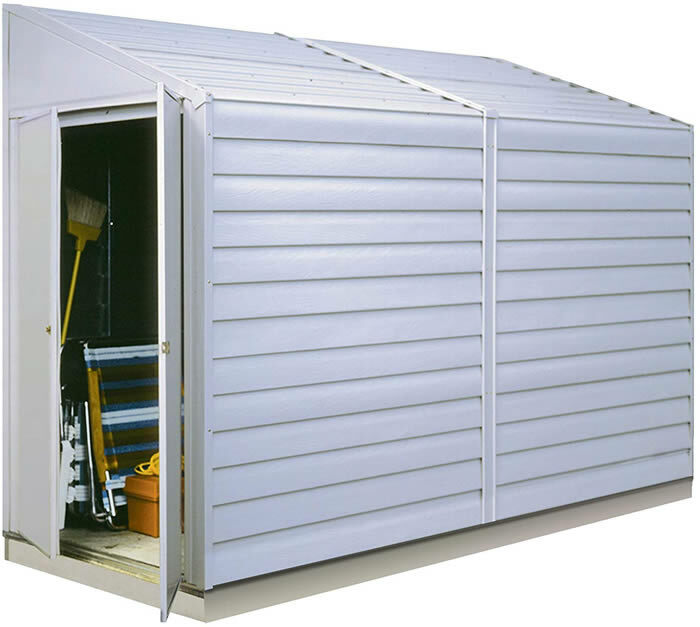 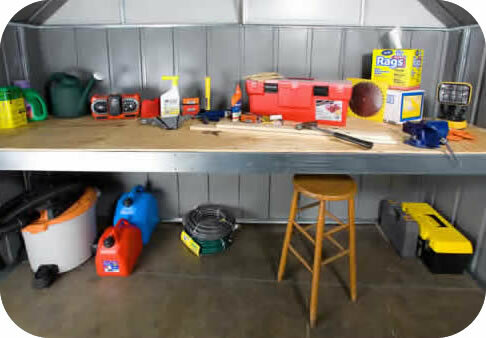 Available in big 10'x9' and 10'x14' sizes, the Woodhaven storage shed kit�offers an economical storage solution for your tools, grill, lawn mower, patio furniture and more! 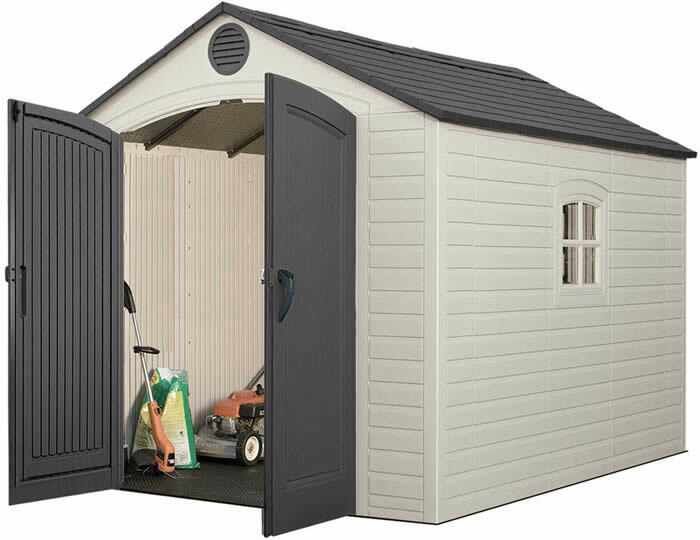 Recommended Foundation Size: Width: 121" Depth:160 1/4"
Shed was nice. 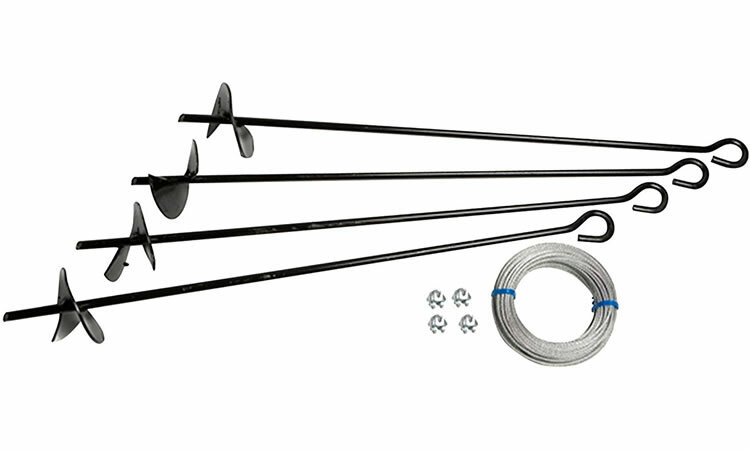 Easy to put up. 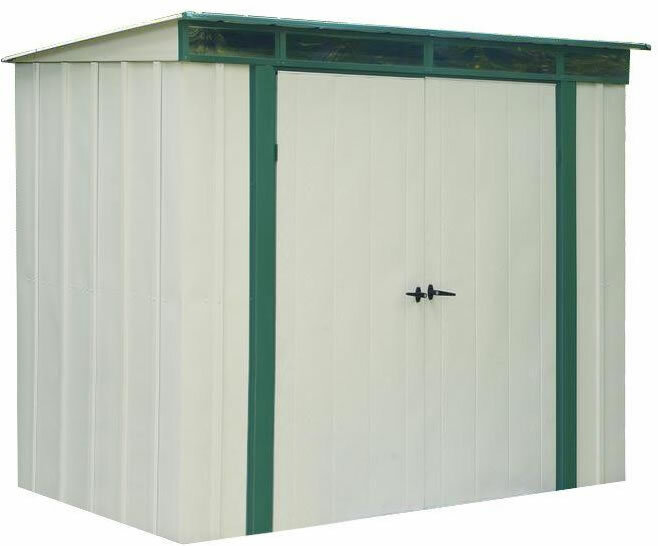 Wish it was taller ..